On Friday, the Utah Supreme Court handed down its decision in Turner v. University of Utah Hosps. You can read the decision here. Ms. Turner was severely hurt in a car accident, and while she was being treated for her injuries at the hospital, staff members negligently moved her, breaking her back and paralyzing her. When Ms. Turner went to trial, the jury pool was stacked against her. Because of a strange technicality called the “cure or waive” rule, Ms. Turner’s lawyer was put in a Catch-22 when he tried to eliminate some biased jurors from the panel. Additionally, although there was no evidence of any alternative or approved treatments, the defense lawyers convinced a judge to give the jury an instruction that contradicted the law. Because of these legal errors, the jury let the negligent staff members off the hook for their negligence. Ms. Turner’s lawyer appealed to the Utah Court of Appeals, but that court concluded that the “cure or waive” rule applied, and that the erroneous jury instruction was harmless. Finally, Ms. Turner convinced the Utah Supreme Court to reexamine the case. She asked for help from G. Eric Nielson & Associates attorneys Ryan Springer and Michael Karras. Mr. Springer and Mr. Karras wrote an amicus curiae brief on her behalf, arguing that fair trials should be more important than the rigid application of procedural rules, and also arguing against the use of poor and misleading jury instructions. The Utah Supreme Court unanimously overturned the court of appeals decision and granted Ms. Turner a new trial. 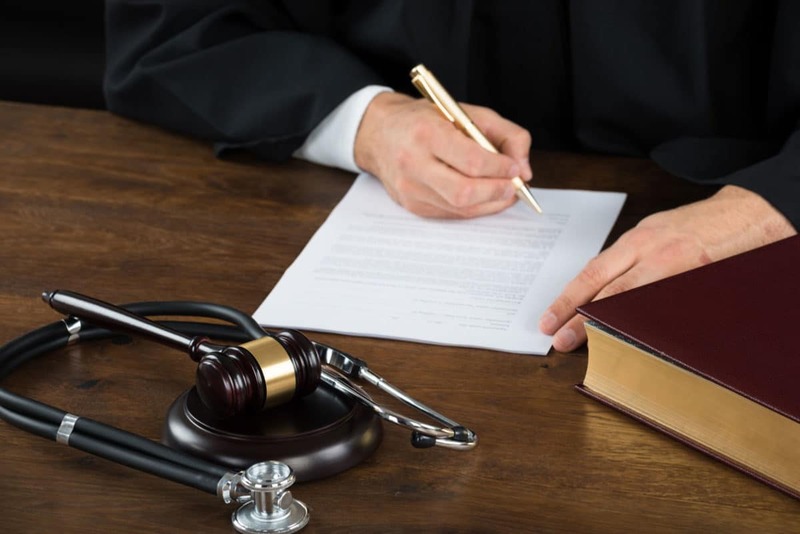 The court agreed that the cure or waive rule is a bad idea, and that trial courts must be cautious in giving jury instructions in medical malpractice cases. Mr. Springer and Mr. Karras donated their time and effort in this case to make sure that all Utah citizens get a right to a fair trial. We wish Ms. Turner the best of luck in her continued fight for justice.